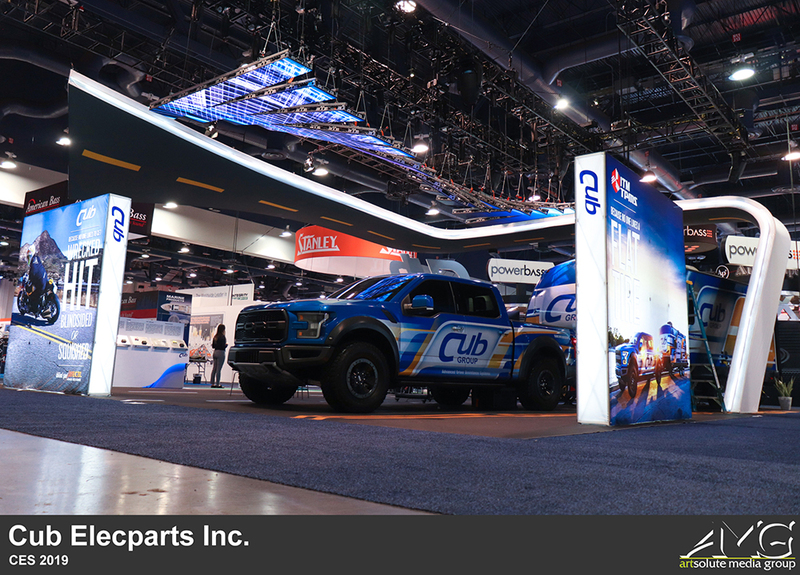 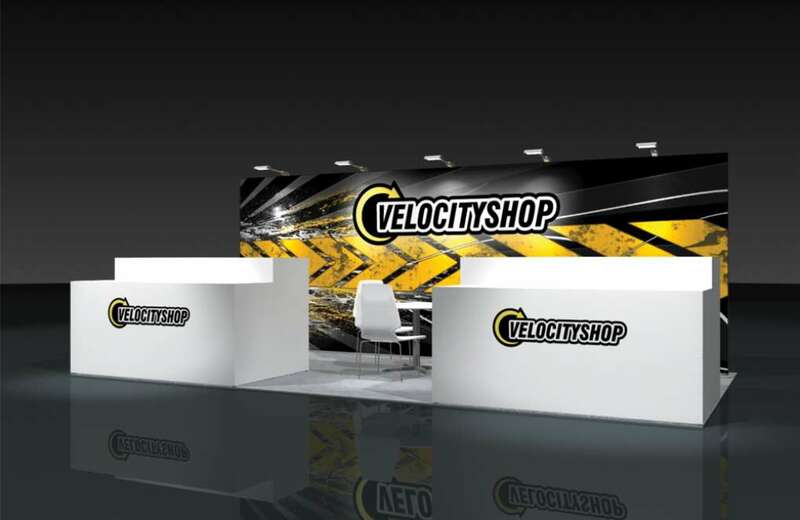 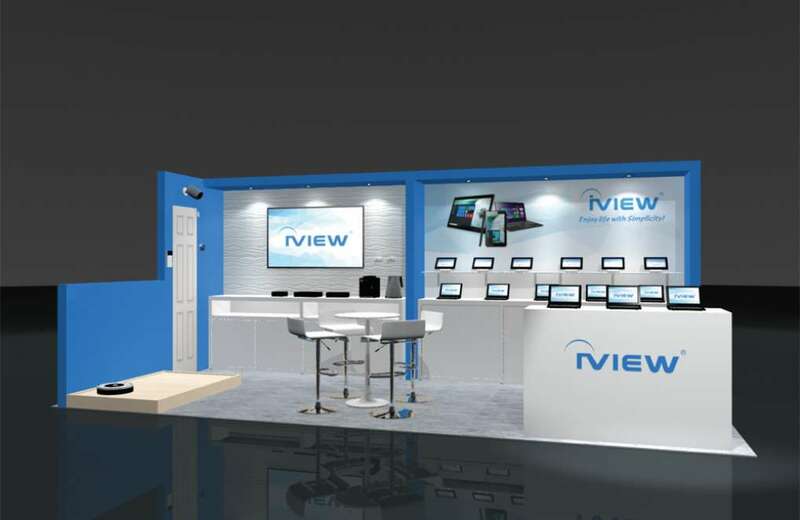 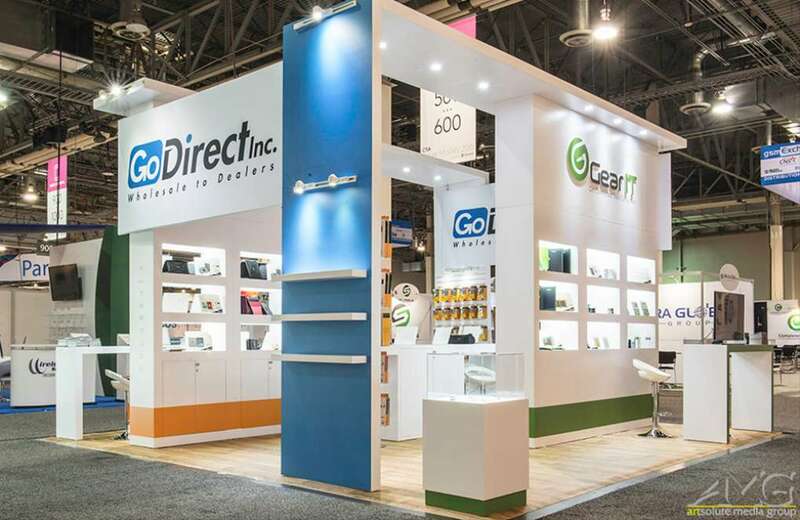 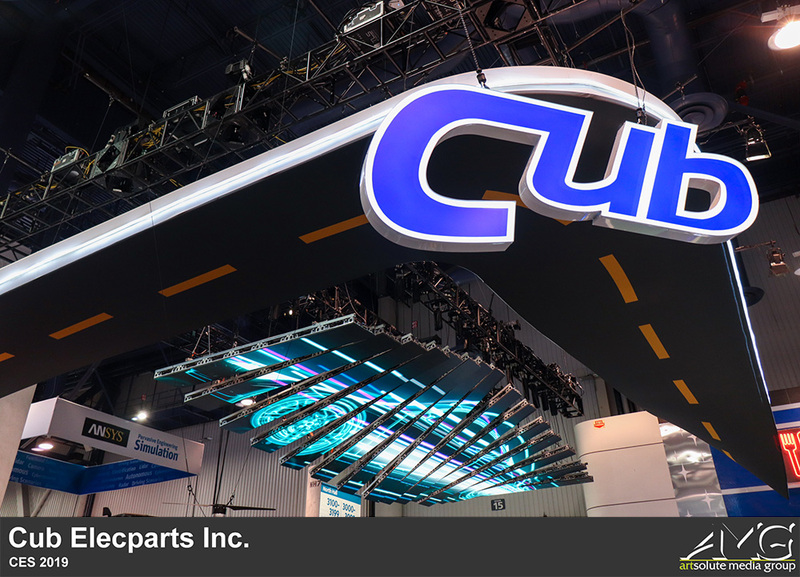 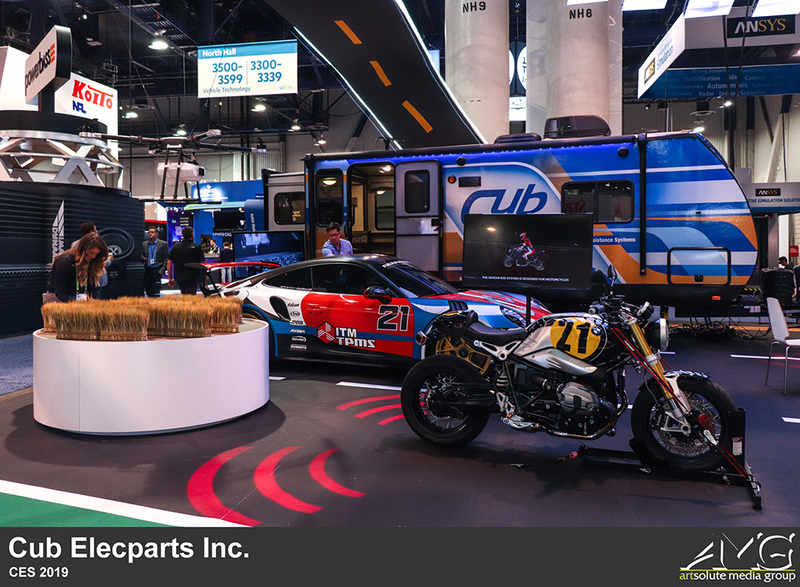 Cub Elecparts made a huge splash at CES this year! 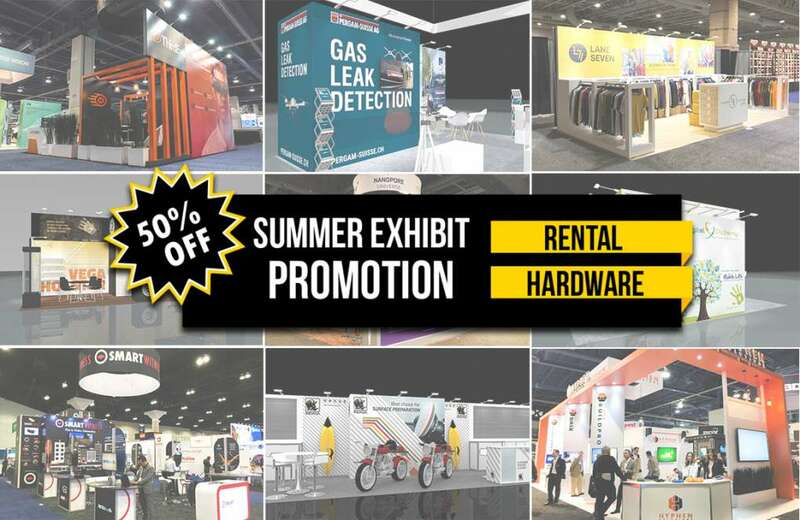 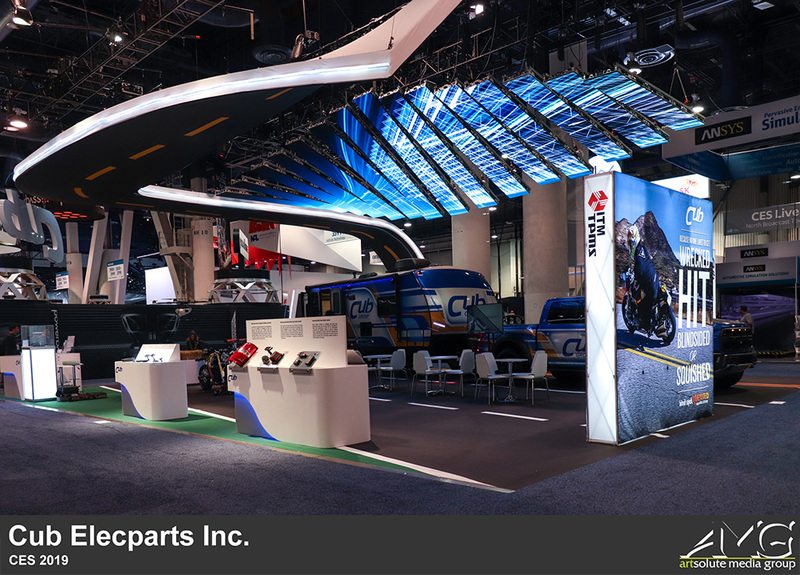 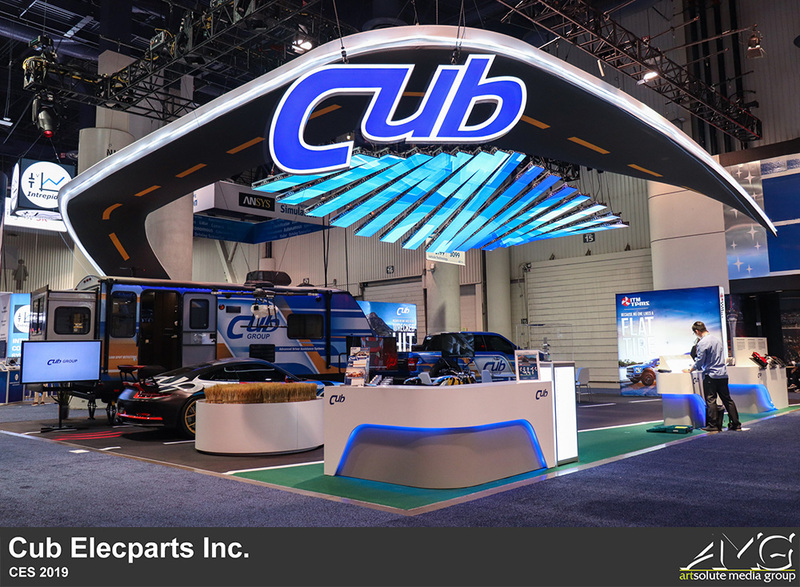 In addition to their show vehicle ensemble, which included a sports car, pickup truck, motorcycle, and RV, Cub's biggest takeaway was the collection of LED screens that loomed over the center of the exhibit. 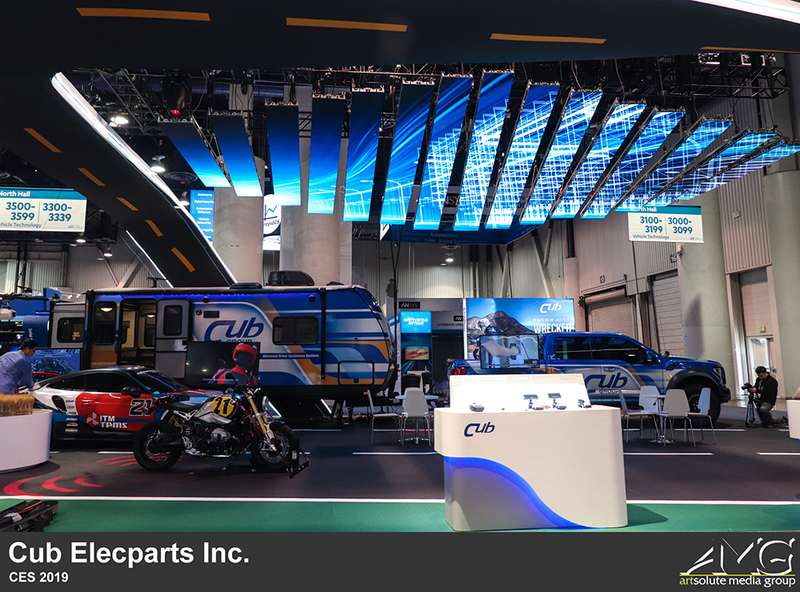 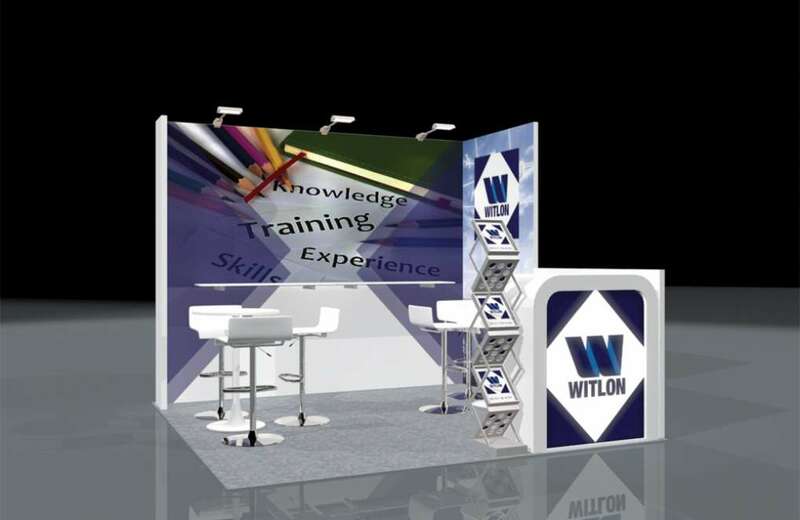 Made up of 105 individual LED tiles, these 15 strips of illuminating visuals grabbed the attention of attendees from all over the convention center. 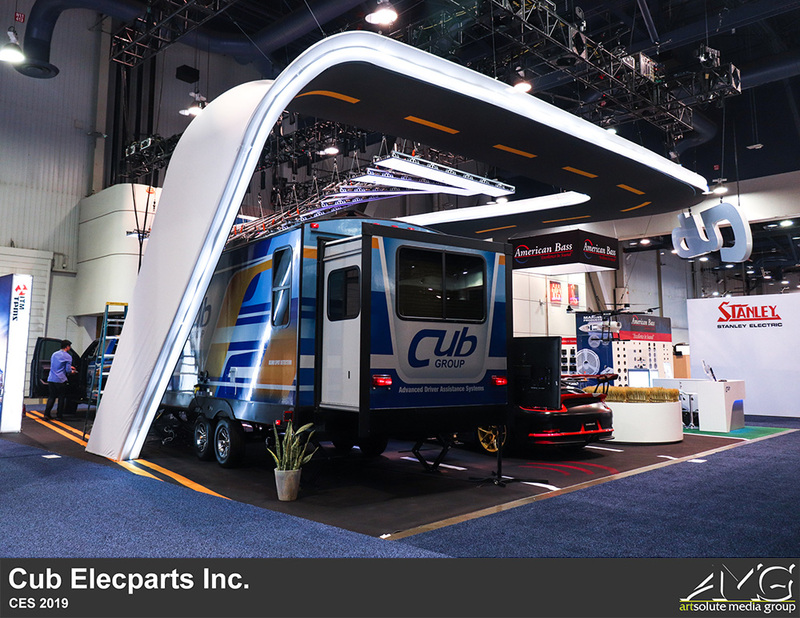 Coupled with the enormous hanging structure designed to resemble a road that wrapped around the vicinity of the exhibit, Cub's display space was truly a sight to behold.